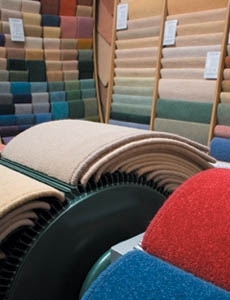 At Colegate Carpets Norwich we are very proud of the carpet choices that we offer. 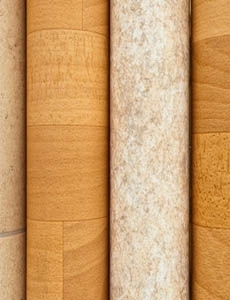 We select the latest and very best vinyl flooring or cushion flooring on the market today. Only using the highest quality carpets and vinyl flooring you are always guaranteed not only the best product but the best service in Norwich at great prices. All our carpet fitters are highly experienced and take a pride in their standard of work so you only receive incredible service. 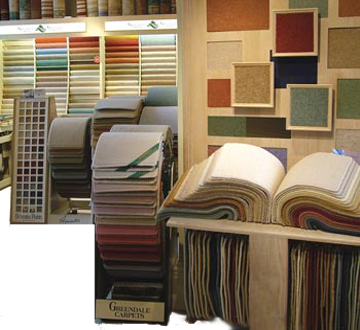 Visit the extensive showroom at the Dixons Centre to see the 1000's of carpet and vinyl patterns.